Every skaters dream come true! 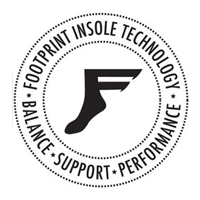 Jumping down that 15 stair has never felt so good with the introduction of Footprint's market leading insoles. Footprint insoles are proven to be the worlds most impact absorbing insole and are endorsed by the likes of Aaron "Jaws" Homoki, Guy Mariano, Brandon Beibel, Joey Brezinski and Jack Curtin. 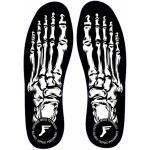 Treat your feet and grab a pair of Footprint insoles! !